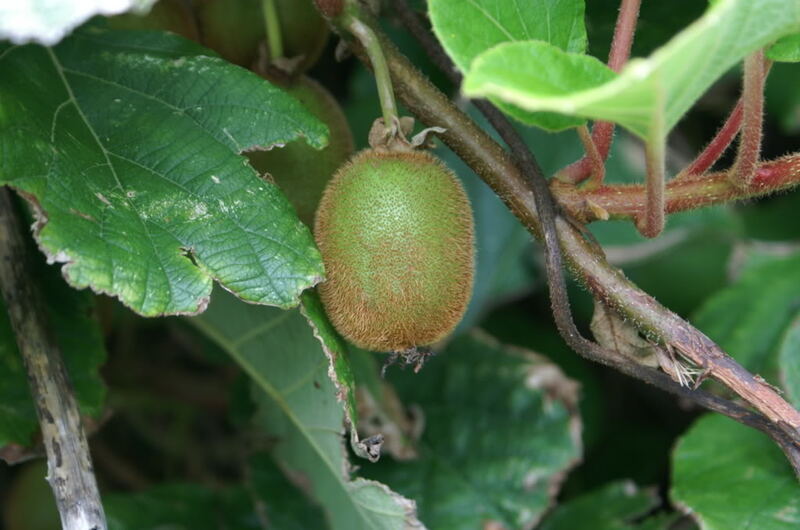 Kiwi fruit reminds me of horse turds. Kind of fitting considering the horseshit going on in New Zealand surrounding the “warming” temperatures that again magically morph only in an upwards direction. New Zealand’s government via its National Institute of Water and Atmospheric Research (NIWA) has announced it has nothing to do with the country’s “official” climate record in what commentators are calling a capitulation from the tainted climate reconstruction. NIWA’s statement claims they were never responsible for the national temperature record (NZTR).The climb down is seen as a dramatic legal triumph for skeptics of the New Zealand Climate Science Coalition (NZCSC) who had initiated their challenge last August when petitioning the high court of New Zealand to invalidate the weather service’s reconstruction of antipodean temperatures. According to NZCSC, climate scientists cooked the books by using the same alleged ‘trick’ employed by British and American doomsaying scientists. This involves subtly imposing a warming bias during what is known as the ‘homogenisation’ process that occurs when climate data needs to be adjusted.